Students from DMHS visiting the Pinwheel Coffee construction site in August, 2017. 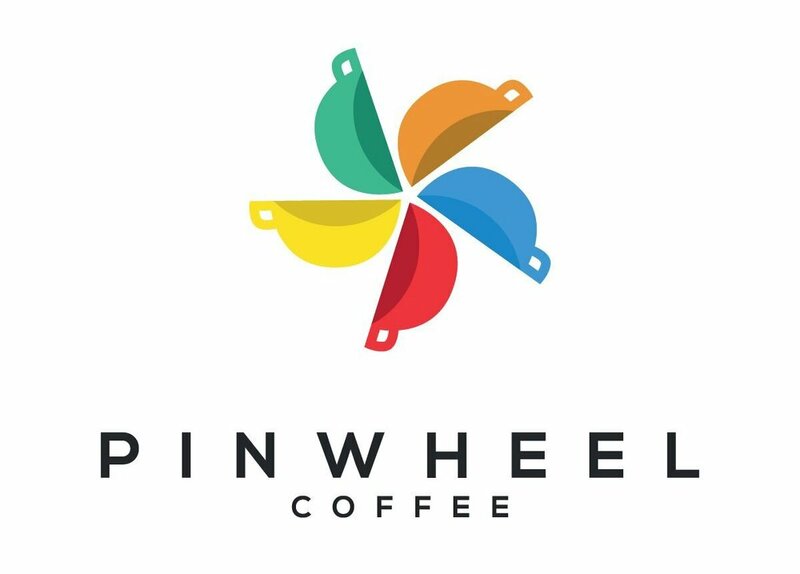 Pinwheel Coffee (and this website!) is a cafe made and run by the students of Denver Montessori Junior/Senior High School and Compass Montessori School. Our coffee shop is located in the Sunnyside neighborhood of Denver. And while we may be students, our coffee shop is one of the best in town. We offer high quality craft coffee from Middlestate roasters, state of the art equipment and highly trained baristas to give you the best coffee in Denver, and our shop is an ideal place to work, meet or just to hang out and get a good cup of coffee. We are still involved in guiding and learning from this business and use it like an extension of our school. We are learning math by understanding the accounting. The marketing is an exercise for our English and creative writing, and of course, we are getting real world on-the-job training learning to pour a perfect shot. Our schools are built around a more personal learning system, customized to each individual student and we strive for a culture where each student to work as hard as they can, to achieve all the goals they personally want to accomplish and learn life skills that are needed to move forward in life. SO, if you see a student at Pinwheel, say hi! We are really looking forward to meeting you!